Samsung Unpacked liveblog: Galaxy Note II, Ativ S Windows Phone, Ativ Tab Windows RT tablet, Ativ Smart PC Windows 8 convertible tablets, Galaxy Camera and more! 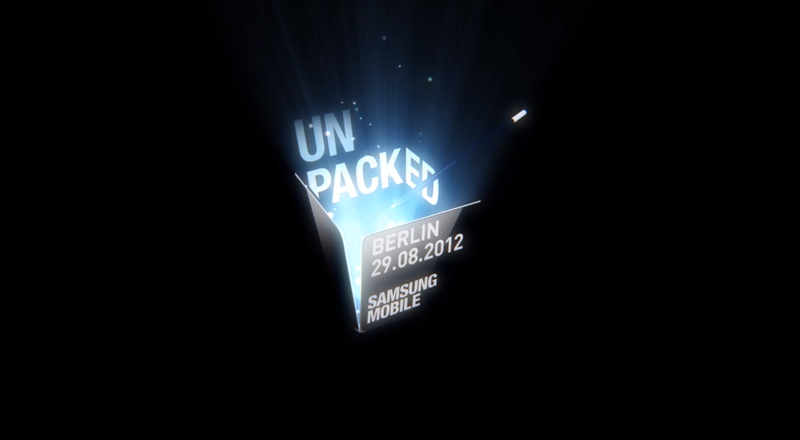 Samsung’s Unpacked event will be held at IFA in Berlin tonight, and the rumour mill is in full swing. We already know that the successor to the Galaxy Note will be shown off, and sources seem to suggest that an Android based camera and convertible Windows 8 tablet will also appear. Needless to say it’ll be a busy night, and we’ll have all the news on this page as it happens, so join us on a fantastic journey! 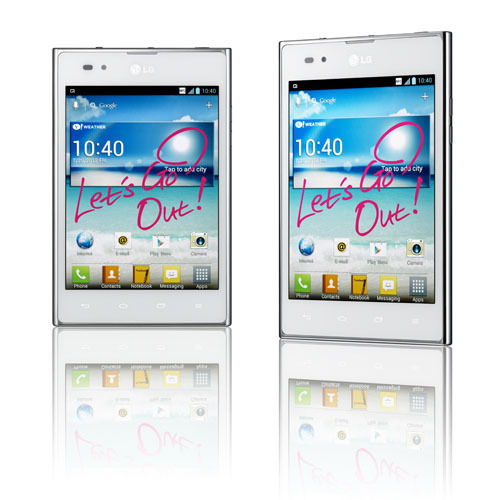 Having been announced shortly before Mobile World Congress in February, LG’s Optimus Vu has kept largely under the radar, save for launches in Japan and South Korea, but a press release today details LG’s plans for a global launch of the 5″ 4:3 behemoth, with the company hoping to get to market before Samsung’s Galaxy Note II, which is set to be unveiled at IFA on August 29th. The aging dual-core Qualcomm Snapdragon S3 MSM8660 found in existing models is getting replaced by Nvidia’s Tegra 3 chip, as found in the HTC One X that we recently reviewed, although this means that the device will not support LTE in territories with such networks. The new Vu will ship with Android 4.0, replacing the old Gingerbread build of models past, but this will, as usual, be caked in LG’s customisations, including an upgraded version of QuickMemo™. While we may not be fans of phablets, those who are interested will be able to find the Optimus Vu in stores across Europe, Asia, Africa, Latin America and the Middle East in September, but those Americans who desire the leaked Verizon LTE model will have to wait longer for official confirmation. SEOUL, Aug. 20, 2012 -– On the heels of its successful debut in Korea and Japan, the Optimus Vu: will make its global debut starting in select markets in Europe, Asia, Middle East/Africa and Latin America starting in September. With the world’s first 5-inch 4:3 aspect ratio display, the Optimus Vu: blurs the line between traditional tablets and smartphones for a truly unique smart device experience. Since its March debut in Korea, the Optimus Vu: has sold over 500,000 units, demonstrating public acceptance of its form-factor. The reception the device received in Korea prompted LG to launch the Optimus Vu: in Japan this month, where it has also been received positively by Japanese consumers. For the global roll-out, the Optimus Vu: will be equipped with NVIDIA® Tegra® 3 mobile processor, the super 4-PLUS-1™ quad-core with 5th battery-saver core, that offers a superb balance of performance and power requirements. 4 cores are used for high performance tasks such as games and multitasking. For voice call, email, music and video playback, only 5th battery-saver core is enabled and it consumes very less power. When paired with the high-resolution 5-inch, 4:3 ratio IPS display, the Optimus Vu: becomes something special –- a device that’s both pocketable and spacious. The Optimus Vu: will come with an upgraded version of QuickMemo™ and Notebook, two features which make great use of the large display real estate. “The different form factor makes Optimus Vu: unique even in the 5-inch smartphone category which we expect will catch on once they become more widely available,” said Dr. Jong-seok Park, president and CEO of LG Electronics Mobile Communications Company.